Seaskills are based in Scotland. We provide training to both the marine leisure and commercial sectors. Our history is one of providing RYA powerboat related training for both leisure and commercial purposes. Our experience and understanding of working in a marine environment allows us to provide focussed courses that bring us clients from all over the UK. 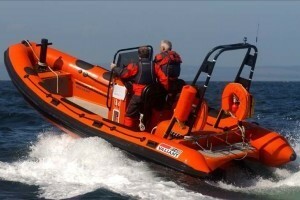 We attract the specialised leisure market who want quality powerboat training. By working through the RYA we provide nationally and internationally recognised training awards.